King 2.5 Remote Reservoir coilovers from AccuTune Off-Road come pre-tuned for your ride, your terrain, and your driving style. Some other dealers claim to sell “custom tuned King shocks” but they’re really selling standard valving no matter which box you click or what you tell them it’s going on. 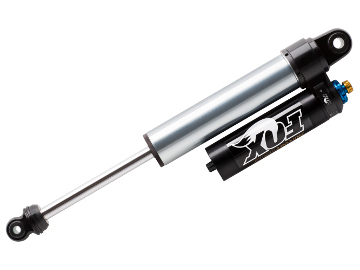 In addition most King shocks come with a single flutter disk that can’t be fully tuned. 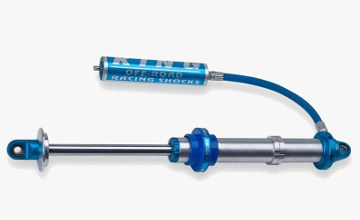 As a result we custom tune every King 2.5 Remote Reservoir Coilover shock by hand using AccuTune Equations, and AccuTune Double Flutter Stacks to give you the best performance possible. 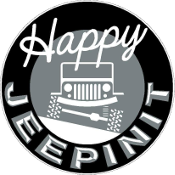 Call us to learn more about what we can do for you. 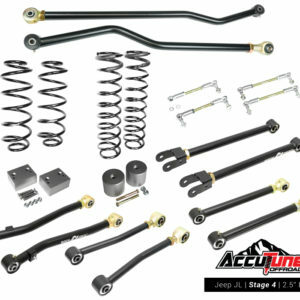 AccuTune Off-Road delivers the best performing King 2.5 Remote Reservoir Coilovers because of our experience with King shocks, AccuTune Equations, and AccuTune Double Flutter Stacks. The combination of our new techniques and highly accurate equations result in King 2.5 Coilovers that substantially outperform the factory valving and semi-tuned valving sold by our competitors. With King Coilovers from AccuTune Off-Road your ride will be more comfortable and more controllable no matter what terrain you're on. Our 2.5 King Remote Reservoir Coilovers come with free custom tuning, free spring swapping, and free disk swapping or free re-valve. 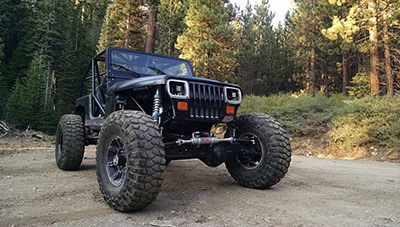 When you want the best King 2.5 Remote Reservoir Coilovers look no further than AccuTune Off-Road. 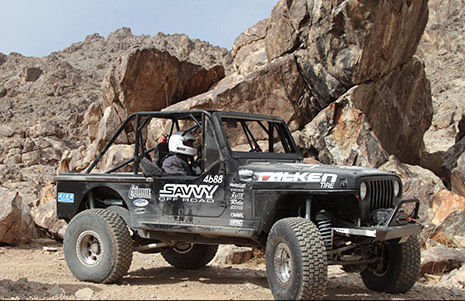 Remote Reservoirs take King 2.5 Coilovers to the next level. 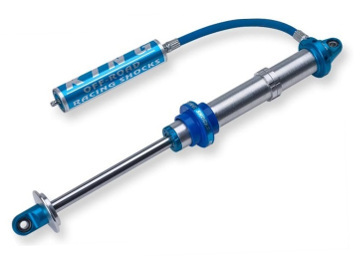 The most well known benefits of Remote Reservoir King Coilovers are the added oil volume, and increased heat dissipation, but the benefits don’t stop there. Remote Reservoirs also provide better durability and improved ride quality by reducing the operating pressure. 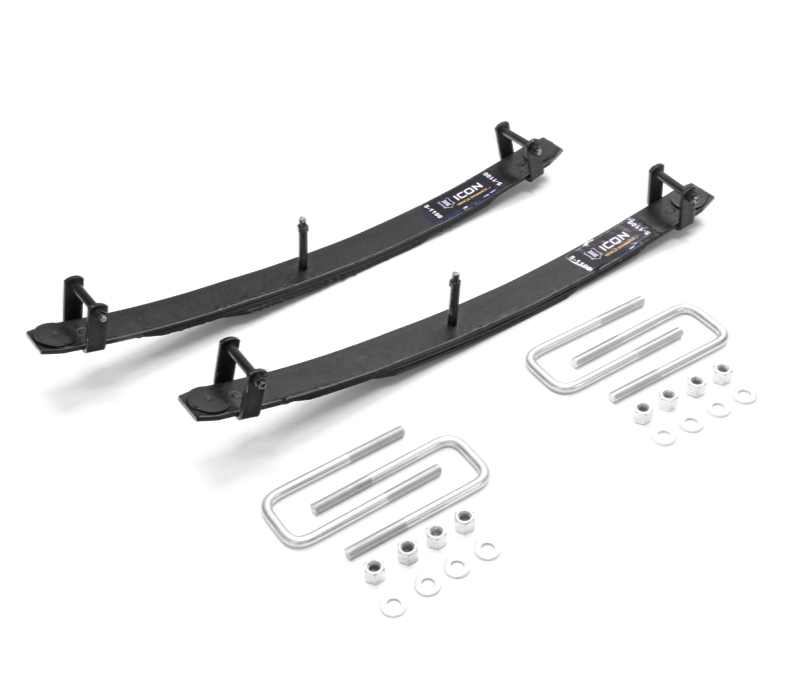 Reducing the operating pressure substantially reduces friction which makes for a smoother ride, and increases seal life. 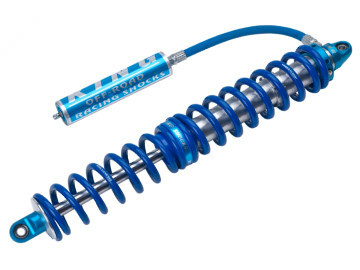 Performance Series King 2.5 Remote Reservoir Coilovers deliver the ultimate performance and durability.